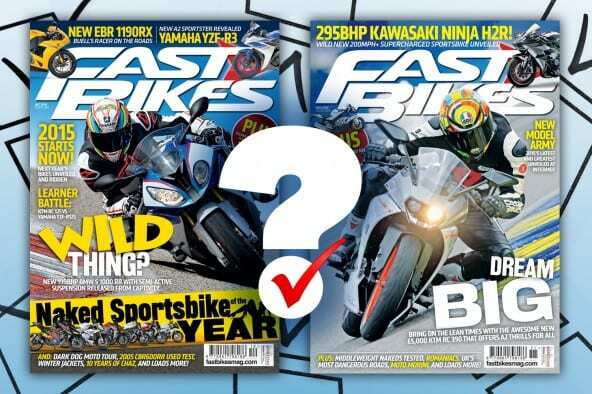 Is Fast Bikes wheelie good? Or are there some things you’d like to see stoppie? Enter our Reader Survey and tell us what you think of the magazine. Everyone who offers an opinion, and we want you to be straight with us, will be entered into a prize draw where one lucky winner will get themselves togged up in top to toe RST kit with an ace AGV lid – worth over £700! Grab a cup of tea, make yourself comfortable, head to www.surveymonkey.com/s/FASTBIKES and let rip! Next Post:Come See Us At The NEC – Motorcycle Live! Great mag very good tips and advice on all aspects of riding. The only thing I would add is a section for women. Yes I hear you , but women ride bikes to ! !